For those who don't know us yet, we're SALT.agency — a dedicated team of Technical SEO Consultants. Here are a few things we've made recently which we've been talking about at #TechSEOBoost 2018 in Boston. If you have any questions then please don't hesitate to get in touch. We're also hiring, so if you're a Technical SEO looking to relocate to Leeds (UK), then drop us a line. Sloth is an open SEO tool, designed to help SEOs and other digital marketers bypass some of the obstacles faced due to clients running on older platforms and legacy tech stacks. 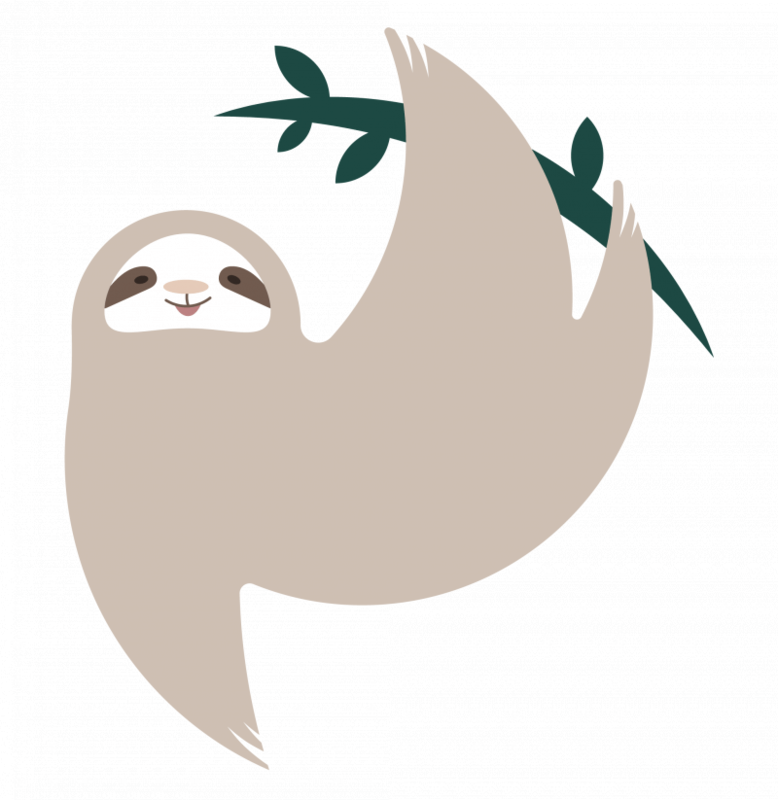 Sloth allows you to generate a self-sufficient service worker bundle to implement items such as Hreflang tags, security headers, redirects, and other page level meta tags with little to no DevOps costs (or any developer involvement at all, for that matter). It does this by leveraging Cloudflare Workers, allowing developers, SEOs, and non-technical marketers the ability to alter and augment existing websites or applications without the need to configure or change the existing infrastructure. As long as you have Cloudflare’s free plan, and your website is active on Cloudflare, you can make use of Sloth workers. Join the SALT family — we’re hiring! 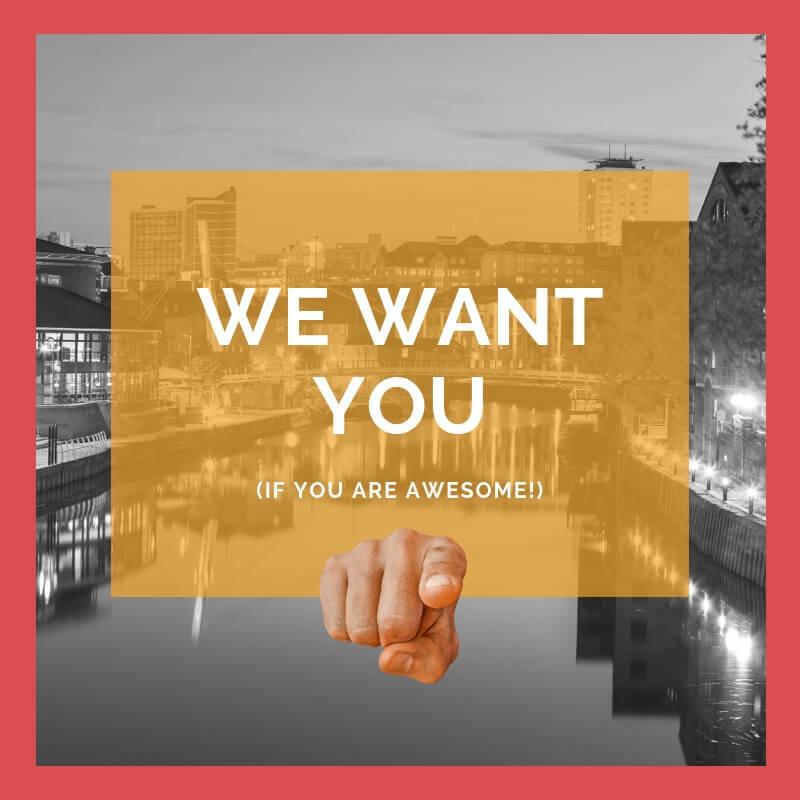 We are currently hiring seasoned and talented SEO consultants for our Leeds office. Interested in an exciting new SEO role in Yorkshire? Don’t live in Yorkshire but feel we might be a good fit for you? Relocation packages are available for the right candidates! Get in touch today to find out more or send us your CV via careers[at]salt.agency.